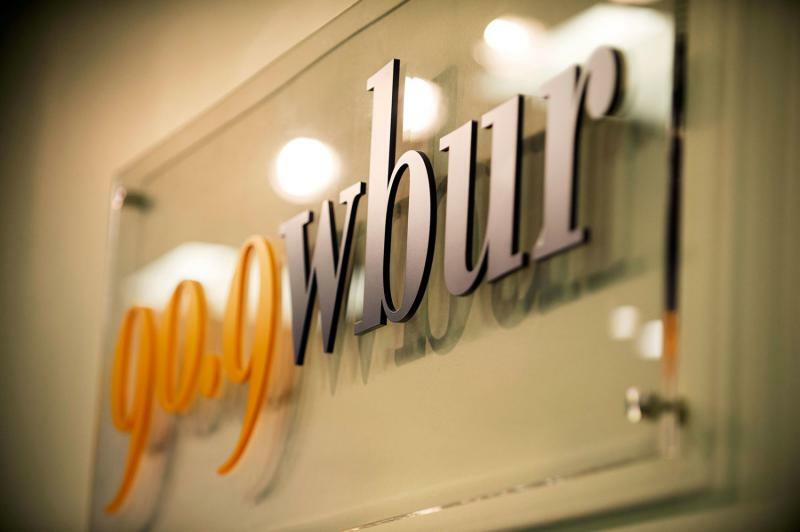 Ninety-four employees at WBUR, an NPR affiliate in Boston, filed notice Tuesday of their intent to form a union, according to staff organizers. The radio and multimedia producers, reporters, hosts and editors say they represent 80 percent of station staff members who create content online and for the radio. 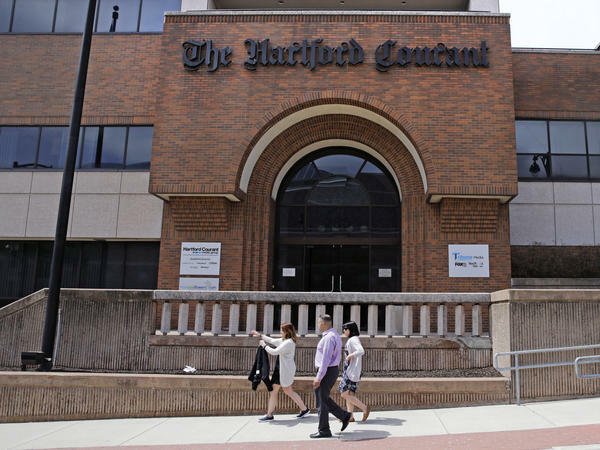 A petition presented to leaders at WBUR and its owner, Boston University, asks the station and school to recognize the union and agree to begin contract negotiations.